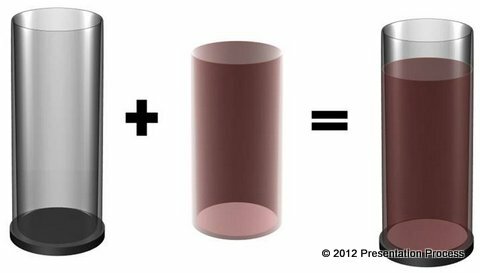 Create a Transparent Cylinder easily. 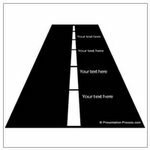 Follow our step by step PowerPoint tutorials to create this useful diagram. Inputs from various departments etc. Let us see how we can create the transparent cylinder step by step. 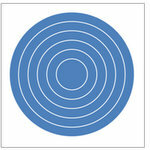 Draw a circle using ‘Oval’ tool from auto shapes menu. 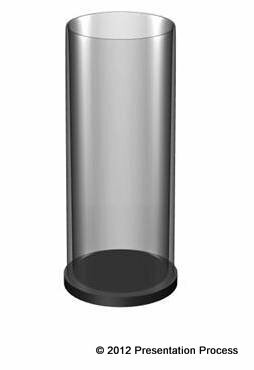 It is time to make the cylinder transparent. Next, its time to create a thick circular base to rest the transparent cylinder. 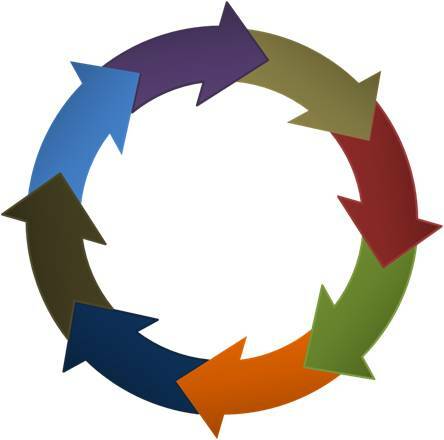 Take a copy of the same flat circle you used to create our transparent cylinder. 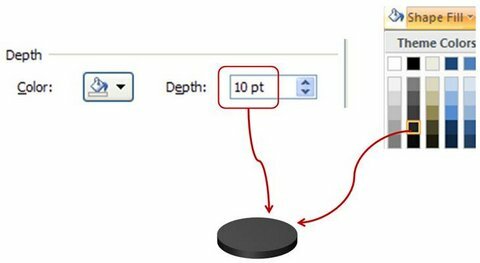 Right click -> Format Shape -> Depth =10Pt. 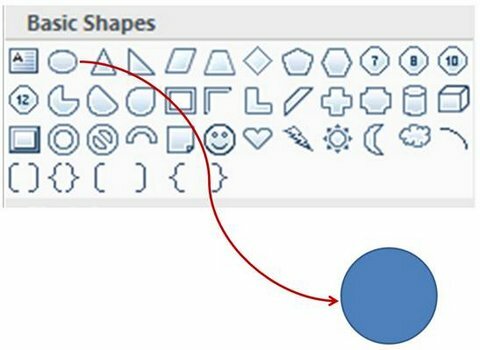 Use Dark Gray color to fill shape and outline. 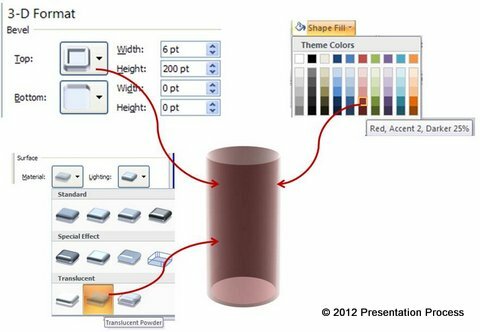 Make a copy of the transparent cylinder. 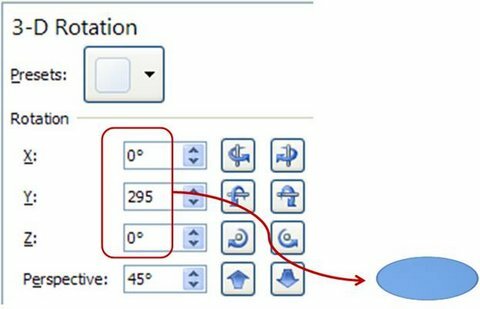 Reduce the height of the 3D bevel to 200 (instead of the current 250 used for the cylinder). Change the fill color to suit your need. Go to ‘Material’ and use ‘Translucent powder’ option. You can vary colors, add design elements, add call outs etc. 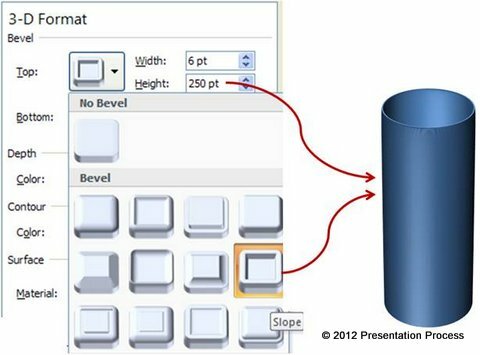 to this PowerPoint Cylinder create your own diagram templates. 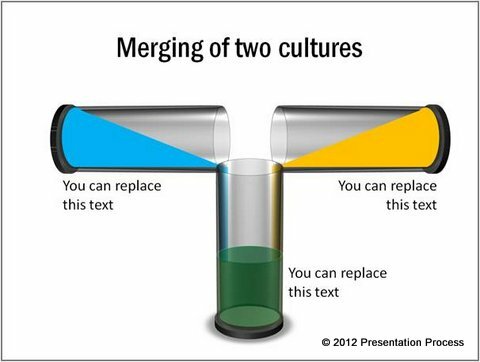 There is no doubt that good diagrams not only make the slides attractive, but also make your message memorable. 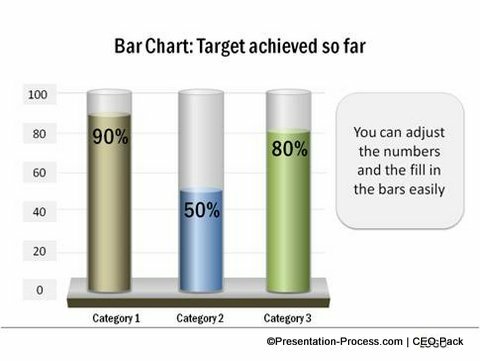 Unfortunately, creating good diagrams takes a lot of time and effort. 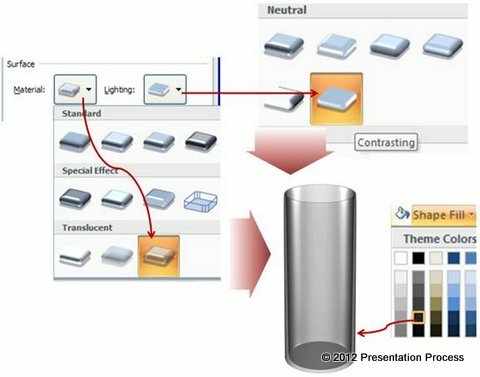 If you are a busy business presenter, who doesn’t have time to create the diagrams from the scratch, we have an excellent solution for you. We recommend you take a look at our ‘All In One PowerPoint Bundle’. 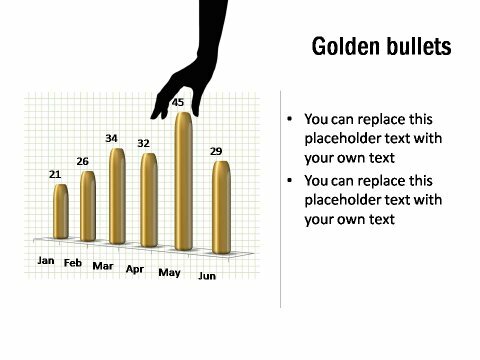 The bundle has more than 2500+ ready to use templates for PowerPoint including charts, graphs, graphics, hand dawn effects, backgrounds and concepts. 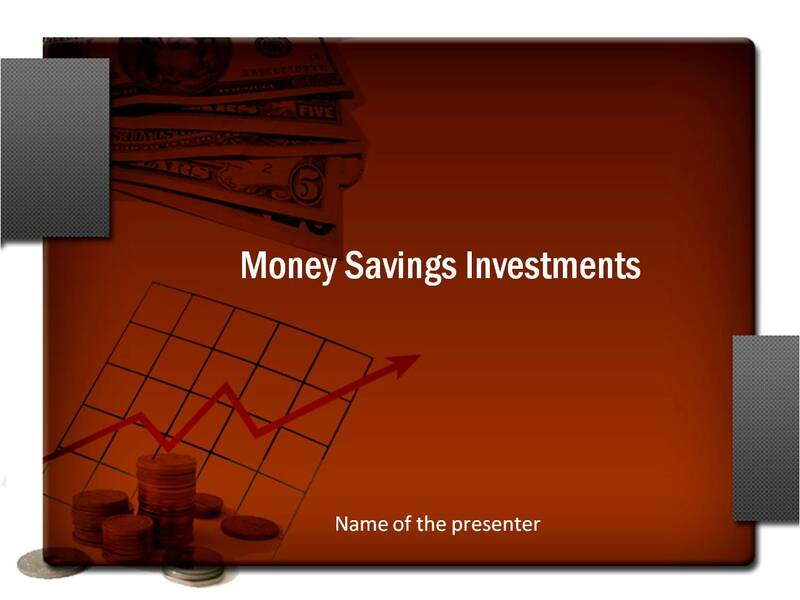 The bundle is all you need to take your business presentations to the next level. 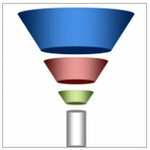 Why waste time creating diagrams from the scratch, when you have such a high quality solution available off the shelf? 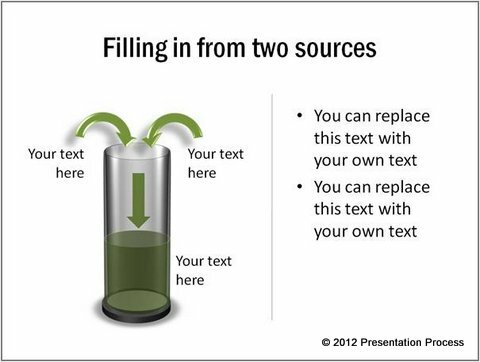 Browse the All in One PowerPoint Bundle here.